Right now, in the twenty-first century, one of the major modes of communication happens to be blogging. Earlier, people didn’t really have a means of expressing their opinions; today, you can do so with the help of a blog. A blog, is thus, the true exemplification of freedom of speech since you have complete autonomy over what you post on the blog. As a matter of fact, there are different kinds of blogs that can be found. You could have a food blog, where you share recipes and new dishes that you’ve tried. Or you could even have a blog where you just pour your heart out. In other words, a blog is a lot like a personal diary, for other people to read. Now a blog is fairly easier to create, as compared to a website. A website comes with a whole lot of complications, while a blog is much more casual and informal. For instance, there are websites like WordPress which allow you to create blogs with ease. All you have to do is come up with a stellar design for your blog, a format, a genre, a pattern and you’re good to go. Of course, the whole point of creating a blog in the first place is to make sure you reach out to maximum readers. That can only be made possible if you manage to obtain a high ranking on Google. The formula is pretty simple. If your blog isn’t visible enough, it isn’t going to be too popular either. 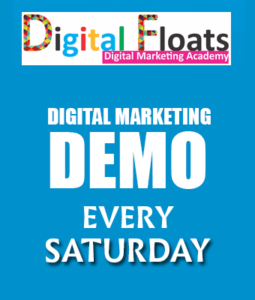 Digital Floats is a premier training institute for Digital marketing. They have excellent courses, which can help you design the best possible blogs. 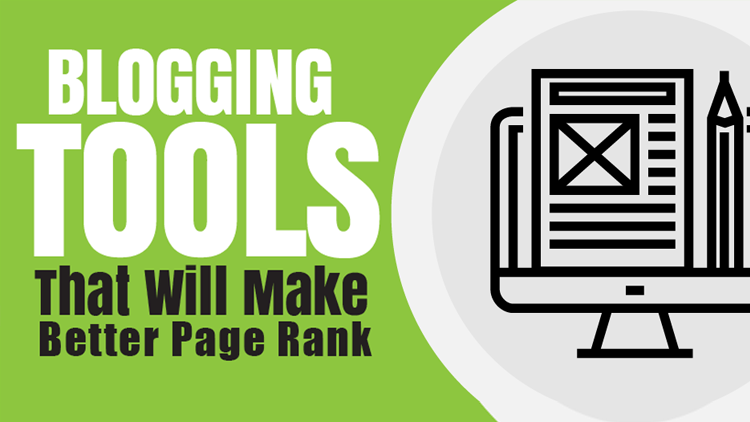 One way of ensuring that your blog attains a high ranking and is easy to operate is by using the right set of blogging tools. Below is a list of some blogging tools which could come in handy. This is the best kind of Google keyword planner available in the market. What makes this tool so popular is the fact that it is easy to operate. You would have to include the main keyword in the space provided and then you would be given the volume of the keyword and the phrases related to it by the tool. This tool comes with a free interface. It would help you plan your keywords using an organic or paid search. All you have to do is mention the link of your website or blog or that of your competitor. 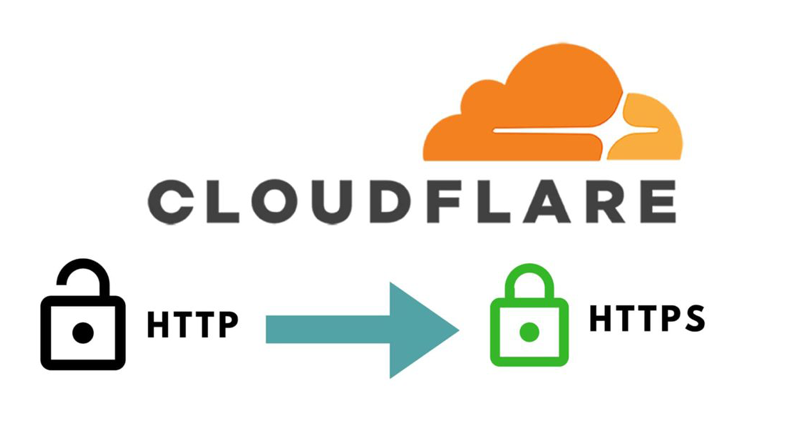 After that, you would be able to analyze the traffic to the blog or the website in question. So if you want to have a fair idea of the competition, this is the tool for you. If you want detailed info on traffic to your blog, that’s also possible with the blogging tool. This particular BlogSpot SEO plug-in is one you can use to access the various SEO elements of a particular blog. You must be knowing that there are a number of factors that contribute to the high rank of a certain blog. 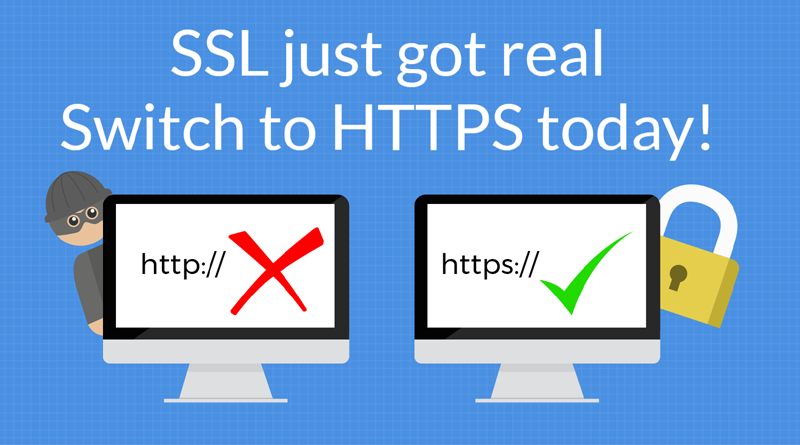 This includes meta descriptions, keywords, title tag, meta keywords, image tags and so on. All of these would be evident with the help of this tool. The truth is, WordPress is one of the most platforms when it comes to designing your blogs. This isn’t just because WordPress comes with a number of blog themes and options, but because it comes with a number of plug-ins which make your work easier for you. Sitemap creation, meta title, meta description, meta keyword, meta tag and so on are just a few common plug-ins that are available in this SEO plugin for blogger. If you didn’t know already, there are a number of link building tools available for blogs. 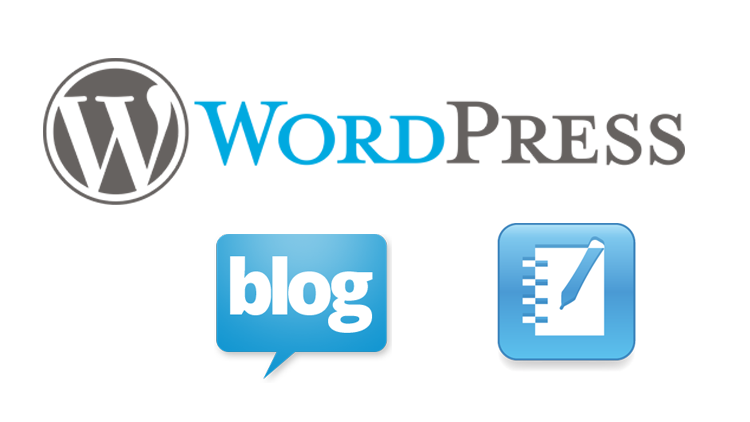 Including more and more links in your blog will certainly enrich them as well as increase their popularity. Think about it this way. How do you increase your social circle? By going out and mingling with more people. This is the same principle on which link building works. But it is equally important that you should incorporate the right links into your blog, links that will bring in more traffic. One way of doing so is by looking up the links included in blogs run by competitors. Take a look at how it’s done and then work on your own blog. One way to add SEO to a blogger is by using this blogging tool. It would allow you to link your blog to that of four of your top competitors. Now that would allow you to track their traffic and yours too. Well, this is what we have been talking about so far, right? The only way to ensure that your ranks are high is to keep an eye on them. Unless you know exactly where you stand as compared to your competitors, you would never be able to make progress. Moreover, if you have implemented a brand new tool for your blog, it is important to analyze and see how well that’s working out for you. This is where these rank checking tools come in handy. These rank checking tools would allow you to get a glimpse at where you stand in the rankings and if there is scope for improvement. You also get to compare your rankings with that of others to get a fair idea. This tool is pretty important if you’re running short of topics to write a blog on. The blog needs to be relevant right? Your topics need to be fresh, unique and something that immediately strikes a chord. This particular tool would allow you to discover topics that are trending and thus come up with a blog on them. If you are facing writer’s block, don’t worry. This tool could come to your rescue. If you are running out of topics, you can implement this tool. All you have to do is incorporate some keywords. You must have some keywords in mind; insert them randomly and voila, you have a new hot topic ready for you. Google trend is a similar tool which can be used to come up with fascinating and interesting blogs which readers would love to read. This is how Google trends works. It comes up with a list of the hottest topics doing the rage now, the trending topics that seem to be on everyone’s minds. You could select the topic you like. And that’s about it. How cool is that? Now we all know that keywords are one of the most integral aspects of a blog. This is all a part of search engine optimization, something that would not be possible without keywords. This is why a keyword finding tool is one of the best SEO tools. While incorporating keywords would certainly boost your ratings, it is just as important to ensure that you include the right keywords. Tools like KWfinder would help you get your hands on the right keyword so that you can get a better ranking. These are some tips and tools which can certainly help you boost your rankings and make sure that you reach the maximum number of readers. Digital marketing courses at Digital Floats would take the blogging tools into account.